The 2.7 billion people who live in China and India — more than a third of the world’s population — regularly breath some of the dirtiest air on the planet. Air pollution is one of the largest contributors to death in both countries, ranked 4th in China and 5th in India, and harmful emissions from coal-fire powerplants are a major contributing factor. In a recent study, researchers from Harvard University wanted to know how replacing coal-fired powerplants in China and India with clean, renewable energy could benefit human health and save lives in the future. 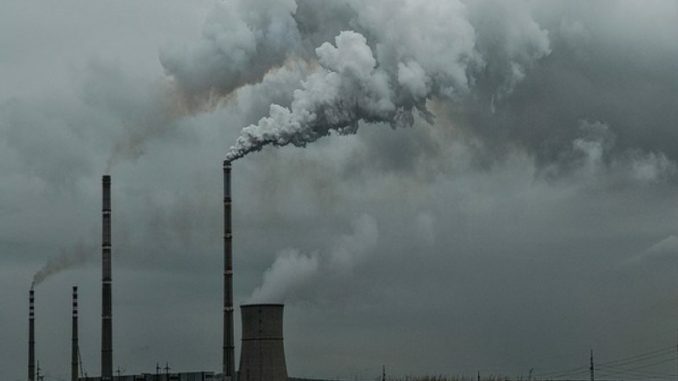 The researchers found that eliminating harmful emissions from power plants could save an estimated annual 15 million years of life in China and 11 million years of life in India. The research was published in the journal Environment International. Previous research has explored mortality from exposure to fine particulate matter (known as PM2.5) in India and China but few studies have quantified the impact of specific sources and regions of pollution and identified efficient mitigation strategies. Using state-of-the-art atmospheric chemistry modeling, the researchers calculated province-specific annual changes in mortality and life expectancy due to power generation. Using the province-specific approach, the researchers were able to narrow down the areas of highest priority, recommending upgrades to the existing power generating technologies in Shandong, Henan, and Sichuan provinces in China, and Uttar Pradesh state in India due to their dominant contributions to the current health risks. The Harvard-China Project on Energy, Economy and Environment is based in the Harvard Paulson School of Engineering and Applied Sciences, and has been conducting U.S.-China research collaborations on global challenges of climate change, air quality, clean energy, economic development, and policy since 1993. This research was co-authored by Meng Gao, Gufran Beig, Shaojie Song, Hongliang Zhang, Jianlin Hu, Qi Ying, Fengchao Liang, Yang Liu, Haikun Wang, Xiao Lu, Tong Zhu, Gregory R. Carmichael, Chris P. Nielsen and Michael B. McElroy. The research was supported by the Harvard Global Institute.